The Helmeted Curassow Bird Reserve and part of the Yellow-eared Parrot and the Orange – Breasted Falcon Reserve are now registered as Civil Society Reserves, 1378 acres are now part of the National System of Protected Areas SINAP. The newest and most important link is made in The Helmeted Curassow Bird Reserve, located in the municipalities of San Vicente de Chucurí and Betulia, Santander, with the new linkage of 11 properties totaling nearly 1037 acres, the reserve is part, as a whole, of the National System of Protected Areas. 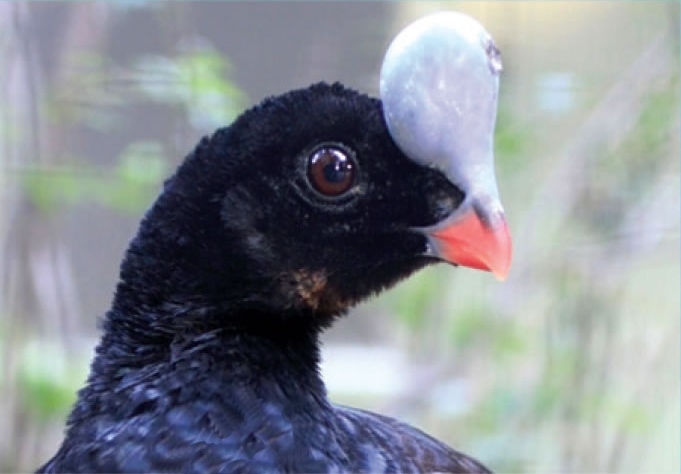 The Helmeted Curassow Bird Reserve was established in 2007 with support from the conservation organization American Bird Conservancy and with the aim of conserving the habitat of the Helmeted curassow (Pauxi pauxi) and other endemic species of importance to the area. The Helmeted curassow is a bird of rain forest and cloud forest, classified as vulnerable to extinction and endemic to Colombia and Venezuela. 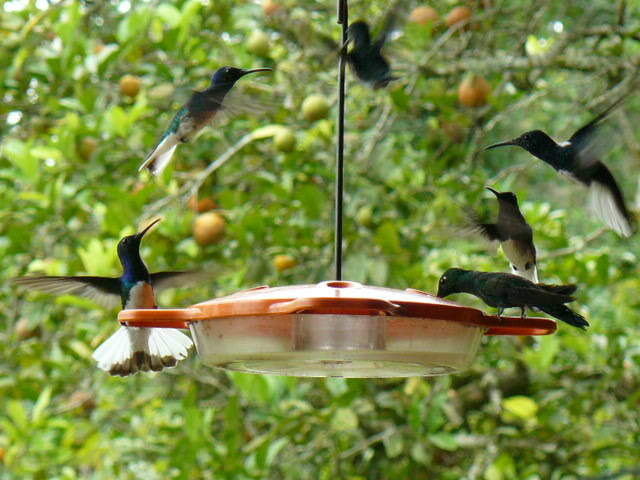 In Colombia it is only found in the Perijá and Eastern Cordillera. Linking the reserve to the SINAP is particularly important because of the enormous biodiversity existing in the area, among the largest birds in the reserve are Helmeted curassow (Pauxi pauxi) in a vulnerable state, Chestnut-bellied hummingbird (Amazilia castaneiventris), Critically Endangered Blue-billed curassow (Crax alberti), critically endangered, Saffron-headed parrot (Pionopsitta pyrilia) in vulnerable state, the White-mantled barbet (Capito hypoleucus), endangered, the Sooty ant tanager (Habia gutturalis), vulnerable, and migratory bird Cerulean warbler ( Setophaga Cerulean) vulnerable, among others. Also the reserve forests have a high diversity of mammals, among which are the Spectacled Bear (Tremarctos ornatus) among others. Recently two properties have also been linked to the System; the first is the Yellow-eared Parrot Reserve where 316 acres were linked and the second estate of 24 acres in the Orange – Breasted Falcon Reserve, for a total of 1378 acres. 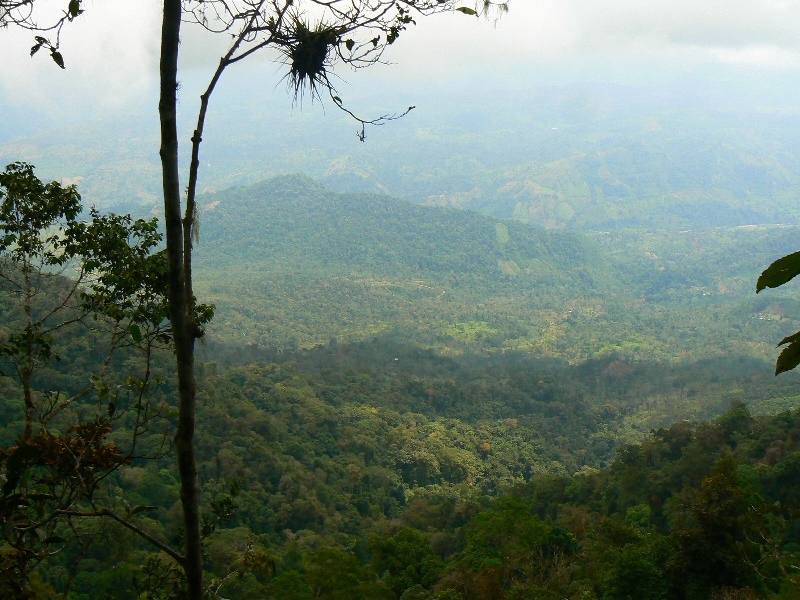 In this way these properties now become part of the Nature Reserves of the Civil Society which is a figure of private conservation in Colombia and its purpose is to contribute to knowledge, consolidation and positioning of private conservation initiatives, through sustainable use processes and management of biodiversity in perpetuity. As explained by the Fundación Horizonte Verde and Resnatur in their paper, The Nature Reserves of the Orinoco node in its role as biodiversity conservation, Reserves from the Civil Society ecological perspective seek the protection of the ecosystems, genetic diversity, water sources and area of influence, with the goal of augmenting habitat for threatened and endemic species of flora and fauna, increasing the representativeness of threatened ecosystems and diversity of seed as a contribution to food security for present and future generations.